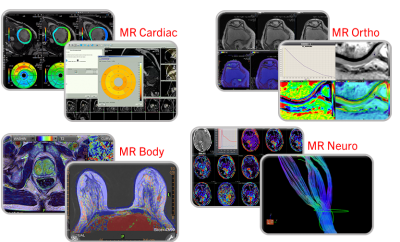 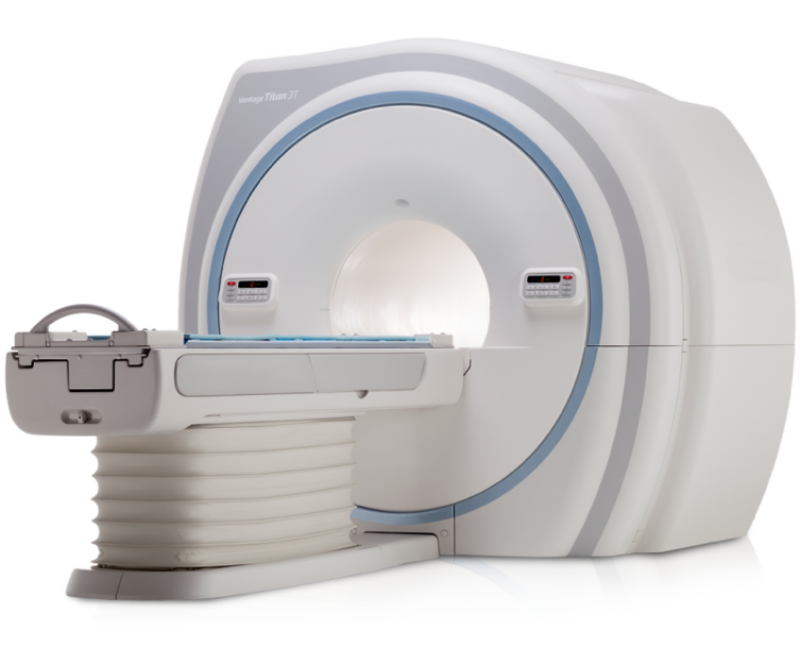 With the Vantage Titan 3T, Canon offers a state-of-the-art MRI system that incorporates a wide bore without compromising image quality. 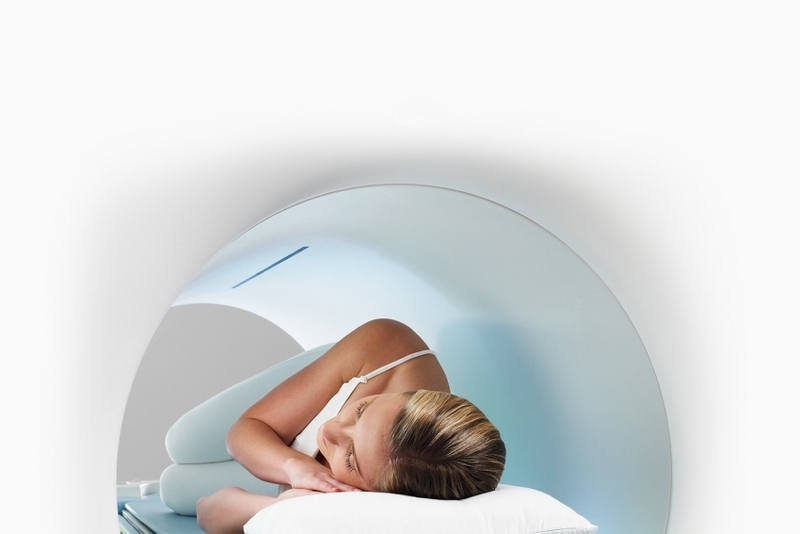 The scanner is quiet because of the Pianissimo technology which features vacuum-enclosed gradients. The intuitive M-Power graphical user interface enables fast, simple and effective operation of the scanner. 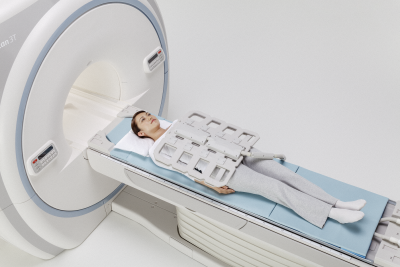 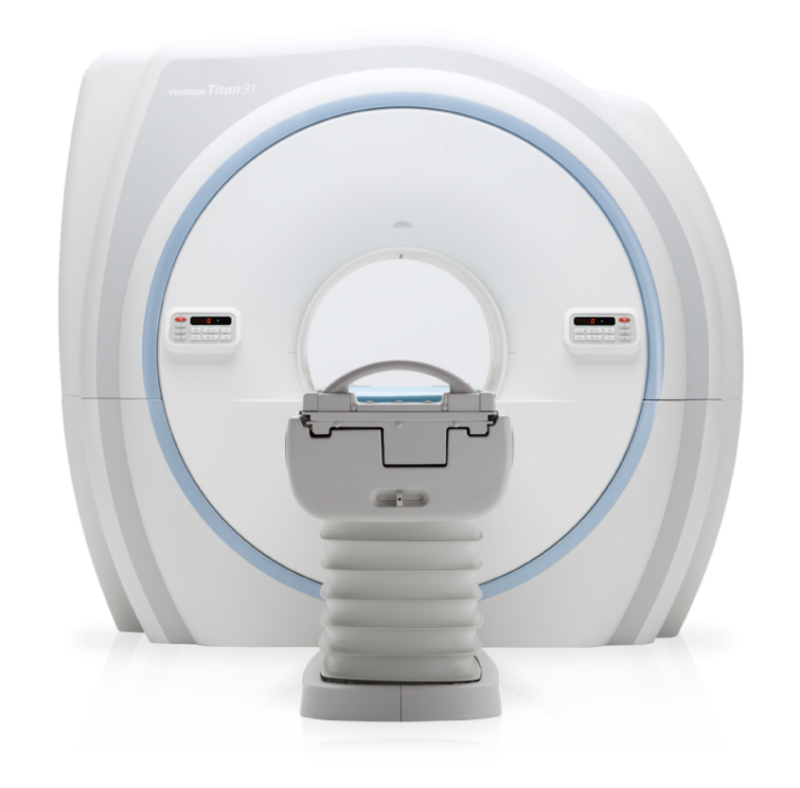 The Canon Vantage Titan series provides unsurpassed patient comfort by combining a short 1.6 meter magnet with a large 71 cm opening to reduce patient anxiety and to allow 80% of the body to be scanned feet first.